One of the senior most executives at South Korea's Lotte Group was found dead on Friday, a suspected suicide, hours before he was to be questioned by prosecutors conducting a criminal probe into the family-run conglomerate. Lotte Group, in a text message to reporters, said it confirmed the death of Vice Chairman Lee In-won through police and other sources. It did not give the cause of death. Yonhap News Agency, citing unnamed sources, reported a body believed to be Lee's was found on a walking path outside Seoul on Friday morning. Police were trying to confirm the body was Lee's, it said, adding that a suicide note was found in the executive's car. Lee had been with the group since 1973 and was the top executive outside the Shin family that controls the conglomerate. He was a longtime CEO of Lotte Shopping , one of the group's biggest businesses. "When I arrived after the call, the deceased was lying down, crouched here," said Hyung Dae-ryong, Seojong precinct police station chief, who was first to respond to a report of a body found under a tree along the hiking trail. The deceased, wearing shorts and a black windbreaker, appeared to have hung himself from a tree with a necktie, Hyung told reporters. A maroon umbrella with the Lotte logo was found nearby. Lee was the top lieutenant of Chairman Shin Dong-bin, who last year saw off a bitter challenge from his older brother for control of the group founded by their 94-year-old father, Shin Kyuk-ho. "He oversaw Lotte Group's overall housekeeping and core businesses and accurately understood the minds of Chairman-in-Chief Shin Kyuk-ho and Chairman Shin Dong-bin to be carried out well in subsidiary companies," Lotte Group said in a statement. 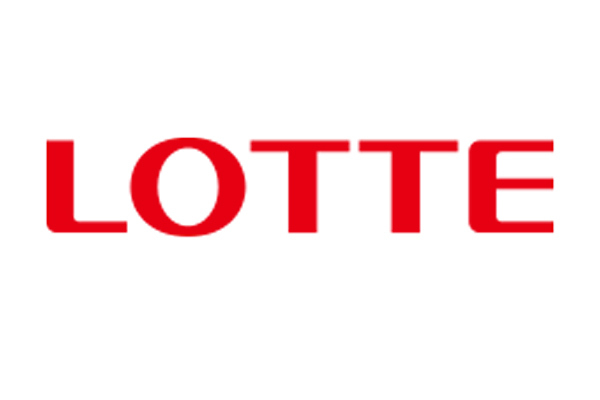 Lee was also engaged in finding new growth opportunities for Lotte, the group said. Prosecutors raided Lotte offices in June, looking into a possible slush fund as well as breach of trust involving transactions among the group's companies, sources said at the time. Lee, who was 69, had been scheduled to appear before prosecutors on Friday morning, a Lotte official said. Park Ju-gun, head of corporate analysis firm CEO Score, said Lee's death was likely to hamper the investigation. "Lee's standing within Lotte was almost on par with that of the owner family members," he said. A South Korean prosecutor, who declined to be identified by name, expressed condolences for Lee's death and said prosecutors planned to reconsider the schedule for the ongoing probe. The investigation into Lotte had already exacted a devastating toll on its business, which ranges from hotels to retail to chemicals. Its Hotel Lotte unit was forced in June to shelve an initial public offering to raise up to 5.7 trillion won ($5.12 billion), which would have made it the world's largest this year.